The Renewed Etisalat mobile, 9mobile is here with a new whooping data bonus offer. However, this new data offer is only eligible for new subscribers only. 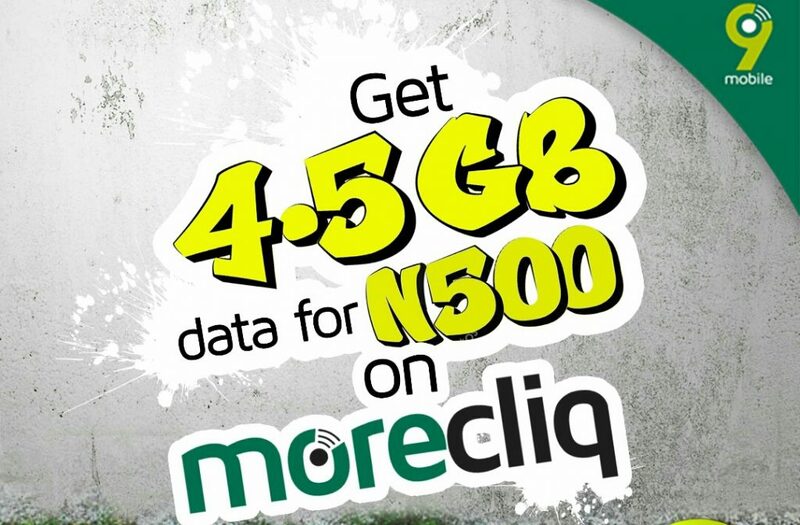 This is the 9mobile 4.5GB For N500. This new 9mobile data bundle plan bonus is definitely one of a kind. With N500 recharge on 9mobile, you can possibly do much more: browse the internet, download files, games, applications and many others. 9mobile 4.5GB For N500 is almost equilibrium to 9mobile N200 for 1GB. At first, the 1GB data with 9mobile N200 is among the best bundle plan for all Smartphone, but with the introduction of 5GB for N1000 (15 days), calculating it, 10GB for N2000 (30days), you have another awesome data bonus. As already aforementioned, the new data plan is only eligible for new 9mobile subscribers. The company failed to explain other nearest possibility for old subscribers, anyways, the 1GB for N200, 5GB for N1000 will serve for that purpose. 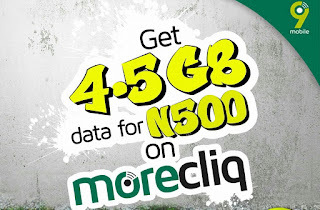 How does the 9mobile 4.5GB For N500 work? It is for browsing the internet, downloading of files such as games, applications, videos, and can even be use for Youtube streaming. It is definitely a mouth watering deal for new subscribers. 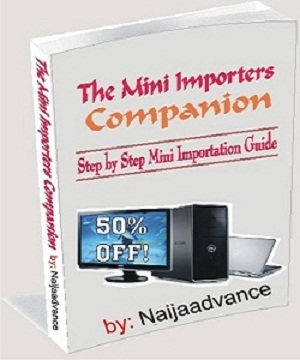 How To Start An Import Business In Nigeria With N10,000 And Make N250,000 Within 30 Days Guaranteed! 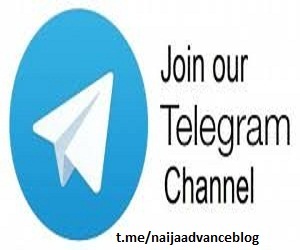 Having understand how the plan works, you can now learn how to subscribe for the deal and enjoy few days of unlimited data bonus for your mobile phones.